People always ask me how I got where I am today. What do I tell them? Hard work! I worked as hard as I could to get where I am today, and I’ll continue to work hard, with my boys by my side. When it’s game time, we strap the boots on - we know we’ve got work to do. Nothing in life comes easy, but if you have a passion, you’ve gotta work for it. I know that if you want to succeed, you stay loyal to whatever helps you achieve your goals. For me, that means I know I can rely on my my brothers on the field. But off the field, I need a different kind of wingman. That’s where my BT-50 comes in. I count on my BT-50 because I know it works just as hard as me to cater to everything in my life. From towing boats, camping, to 4x4 adventures with the boys - it’s got everything I need. It’s the right tool for the job, every time. I can say with confidence that the BT-50 is the ute for every one, and it’s got something for everyone. If you follow me on Instagram, you’ll know that my second home is the Mazda Aspley Ute Centre. 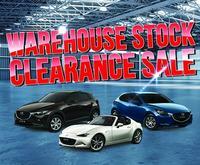 What else is the Mazda Aspley Ute Centre home to? The BT-50, of course! Luke Camilleri is a great mate of mine, and Luke and his team know everything there is to know about my favourite workhorse. He has a whole team of specialists who are dedicated experts on the BT-50 - even if you’re not sure where to start, they’ll help you get there. 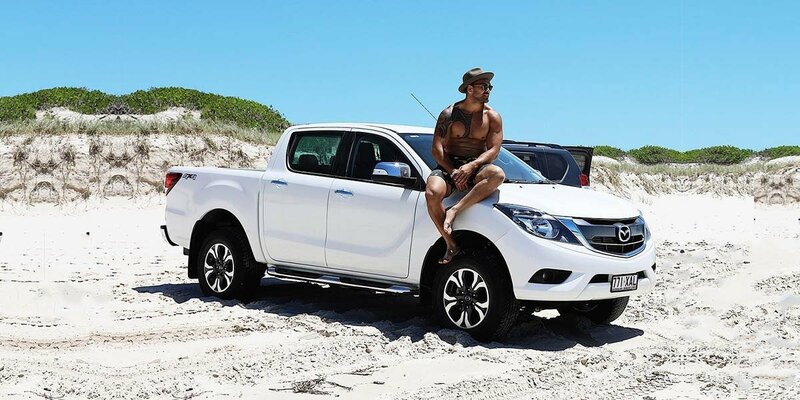 The Mazda Ute Centre can create packages based on everyone’s needs - if you’re a bit of a weekend warrior like me, you’ll want to deck your BT-50 out with all the equipment you need for your adventures with the boys. During off season, my BT-50 is my right hand man when it comes to kicking back. I live my life by the motto - work hard, play hard, and I reckon if my BT-50 could talk, it’d say the same thing. If you’re a tradie or a business owner looking for a reliable workhorse to get the job done, the team at the BT-50 ute centre will help you with whatever you need. Think of the team at the Grand Prix Mazda Ute Centre as your mates - they’re ready and willing to set you up with whatever accessories and equipment you need to make your BT-50 work with your lifestyle. There’s no doubt you’ll drive away with a smile on your face. 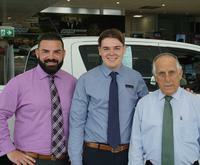 Luke Camilleri and the gang at Grand Prix Mazda Aspley are there to help you get the job done, whatever you need. What are you waiting for? 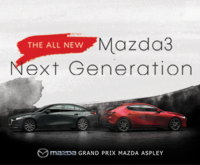 Stop in and visit the Grand Prix Mazda Ute Centre Aspley - the home of the BT-50. Your new BT-50 is waiting!